The Agroleite is a technical event focused on all phases of the milk chain. The Event will take place in August, in the city of Castro, Paraná, Brazil – the nation's milk capital – with programming that seeks to present the potential of the region's milk production in qualitative and quantitative aspects. Its attractions are widely known, due to the seriousness with which it deals with the subjects relating to the area, rounded out by livestock exhibits, dairy tournament, heifer club, auction, field day, and machinery dynamics. During the event, there are also forums, an international seminar and a panel to discuss genetics, feed, animal quality, milk quality, and technologies geared toward the sector. There is also a space for agriculture, hog farming and sheep farming – major producing sectors for the event. I'm sure that the reality we're experiencing today is much greater than the sum of the individual dreams of those immigrants at the time. So today, at these Agroleite awards, we're all a little bit Dutch..". The Agroleite is a technical event focused on all the milk chain. 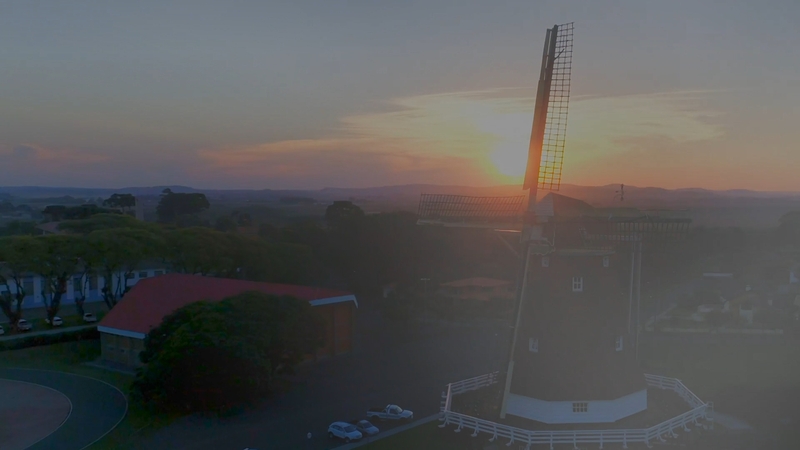 The Event will be in August, in the city of Castro, Paraná, Brazil – the nation's milk capital – with programming that seeks to present the potential of the region's milk production in qualitative and quantitative aspects.